Barbados’ historical significance is complex and relates to United States history in a way not shared with other islands. The island was the only one to establish a colony in the U.S. and is the only country outside of the United States visited by George Washington. What’s more, Barbados has huge lineage connection to the U.S. – its descendants all across the color spectrum. It’s estimated the 9-10 million Americans can trace their lineage back to the island. 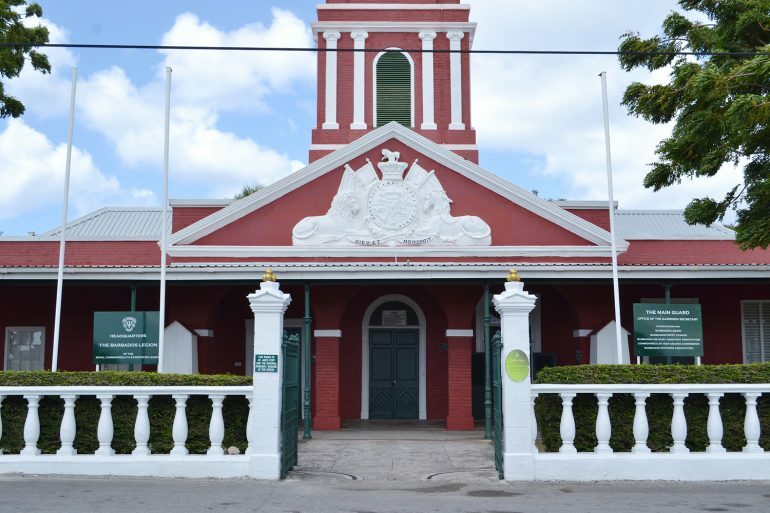 Historians at George Washington House and the Barbados Department of Archives help visitors explore this deep connection. Next time you come for a holiday, get a little more out of your time on the island. Who knows what interesting connections you may find? You may or may not know this but, Barbados also has a remarkable Jewish heritage including Bridgetown’s historic synagogue which is listed on the Barbados National Trust , which protects and preserves the structure and gives it historical significance. It is also on the Nidhe Israel Museum which traces the history of Jewish peoples on the island, dating back to the earliest arrival of Jews in 1628. Barbados’ claim to being the birthplace of rum finds provenance in a 1651 letter lamenting a “hot, terrible, and hellish liquor.” Suffice it to say that rum has come a long way since then. Travelers to Barbados can find aged rums at Mount Gay (the world’s oldest rum company), and one of our favorites at the 350-year old St. Nicholas Abbey (which produces small-batch rums that mellow in oak casks for five to eighteen years), or at any of Barbados’ estimated 1,500 rum shops—hubs of Bajan social life found at every corner of the island. 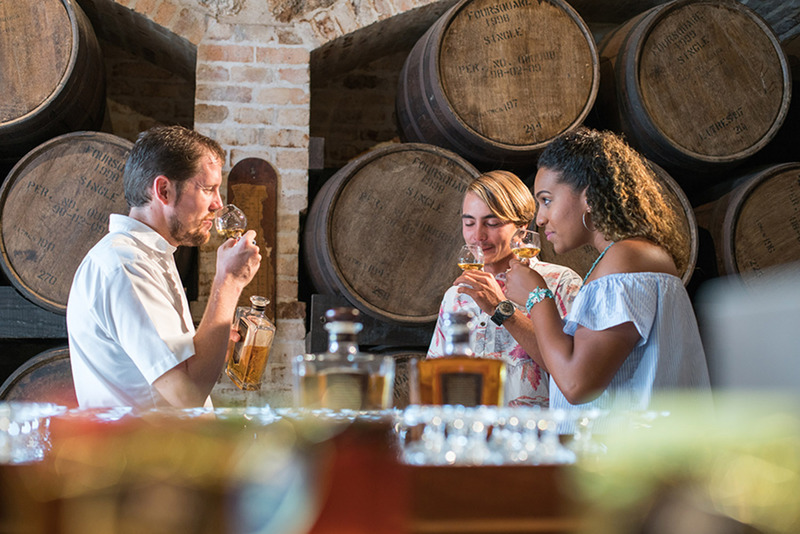 Rum historians, mixologists and distillery owners, especially the family owned and run St. Nicholas Abbey proprietors, are happy to introduce you to their products and their home. Foodies and food lovers that aren’t particularly aficionados, but are lovers of good food nonetheless, will also find plenty to chew over at Barbados’ fine dining restaurants. Barbados is the only island in the Caribbean with its own Zagat guide. The best establishments draw on the local bounty of fresh fish, vegetables, and fruit as well as top ingredients flown in from around the world. 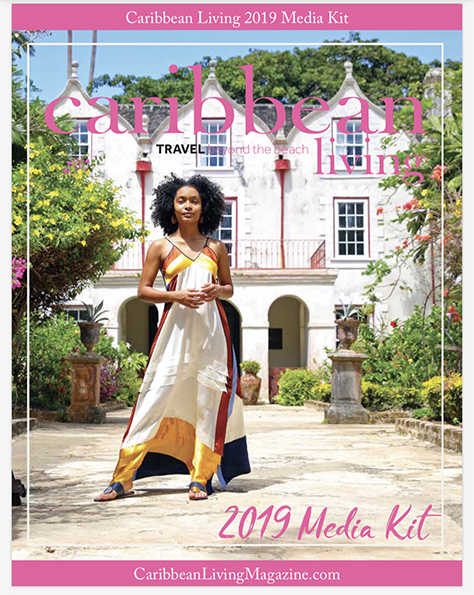 With 2018 focused on The Year of Culinary, editors may be especially interested in stories from Barbados. 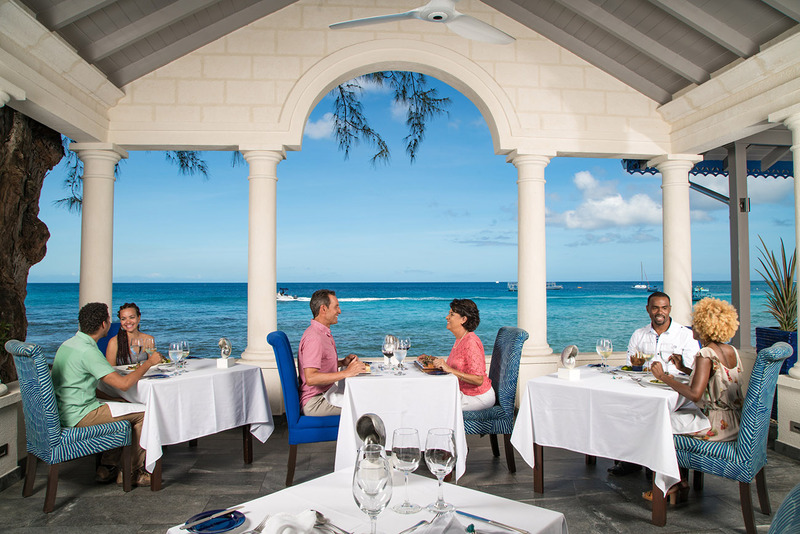 Internationally recognized restaurants such as Cin Cin By The Sea, The Tides and Champers showcase the high-end options found in Barbados. Interviews with leading chefs such as Creig Greenidge, Andre Nurse, Jason Howard, Damian Leach and mixologist Philip ‘Casanova’ Antoine are available.